Hearing an appeal which arose due to a judgment of the Madhya Pradesh High Court, the Supreme Court today answered the question “whether the refusal by the competent authority to give compassionate appointment in police service on the ground of criminal antecedents of a candidate who is acquitted for want of evidence or who is discharged from the criminal case on account of compounding can be justified?”. The case came to the court as a Policeman in MP Police died prior to retirement, and his son applied for a compassionate appointment. During his police verification, it was discovered that he was involved in two criminal cases and the Superintendent of Police held that he was not eligible to join the Police. Thereafter, a writ petition was filed in the MP High Court, wherein on appeal, the Division Bench pronounced that since the person was acquitted in both the cases, he could not be considered unsuitable for employment. However, the respondent argued that ‘some other similarly placed candidates had been given compassionate appointment.’ Respondent also relied on guidelines issued by MP Government and claimed that it has no such stipulation. The plea of parity with two other persons, who were recruited, was also declined by the Supreme Court, and it relied on the Mehar Singh judgment for the same. 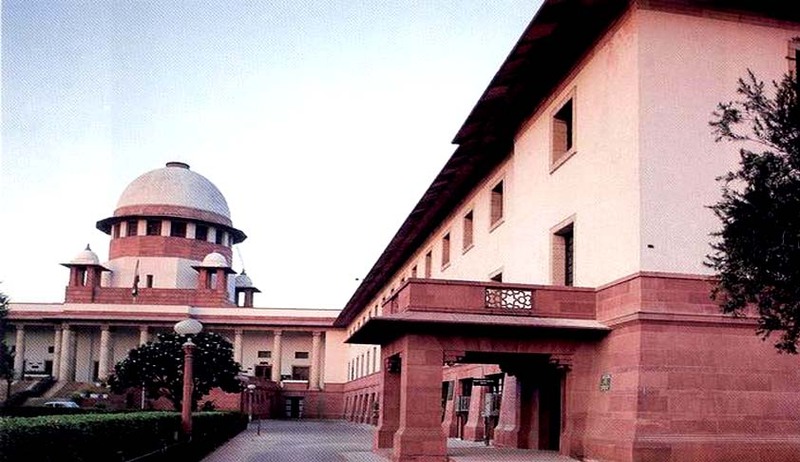 Dismissed employee after acquittal cannot seek re-employment, rules SC.